In the fall of 1957, a group of people were called upon to create a credit union for the local parish. On December 9th, the original charter was formed in the basement of the Our Lady of the Rosary Church. 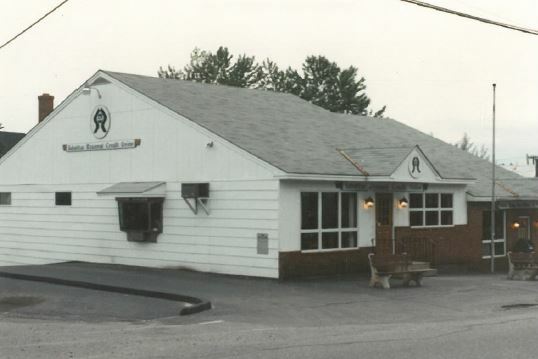 The credit union was named the Our Lady of the Rosary Credit Union. Business was conducted on Sunday mornings after mass in the basement of the church. In 1962, arrangements were made to rent the Walter Niles Building on 9 High Street , which the Credit Union eventually bought, tore down and rebuilt in later years. 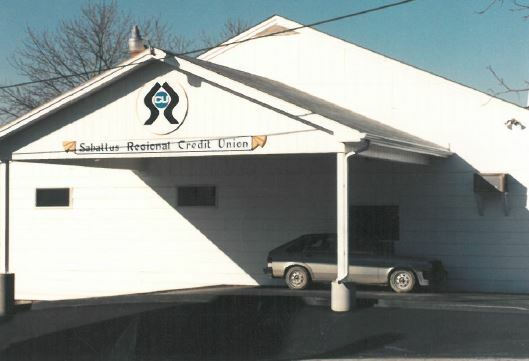 In 1978 the name was changed to The Sabattus Regional Credit Union to better represent the Field of Membership. The Field of Membership was increased in 2006 and is now serving 19 neighboring towns and cities with a membership of nearly 5,000.